When Little Critter? finds out one of his neighbors is in need, he and his friends rally together and volunteer their help. They soon learn community service is rewarding . . . and fun! Who can the Critters help next? Mercer Mayer has been writing and illustrating books for children for more than forty years. His most recognized character, the lovable and charismatic Little Critter?, was born in 1975 in the book Just for You. 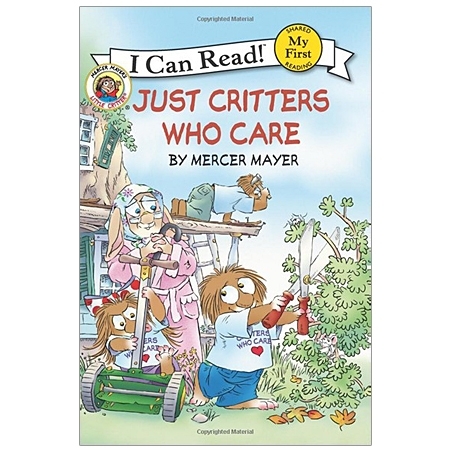 Mercer's Little Critter has since starred in more than two hundred books and sold over one hundred and fifty million copies. Born in Arkansas, Mercer now lives in Connecticut with his family.